We have a new product, and it’s pretty gosh darn exciting for anyone using AX and MX series Dynamixel Servos for a single board computer robot! The Xevelabs USB2AX v3.2a USB to TTL Dynamixel Servo Interface is diminutive in size, but talks a big game with any device utilizing a half-duplex TTL interface 3-pin connector using the Dynamixel Protocol! The USB2AX works as a serial device, receiving messages from your PC via USB, and transmitting the data over to the DYNAMIXEL chain. You can send and read data to/from DYNAMIXEL servos just like you would with a microcontroller. 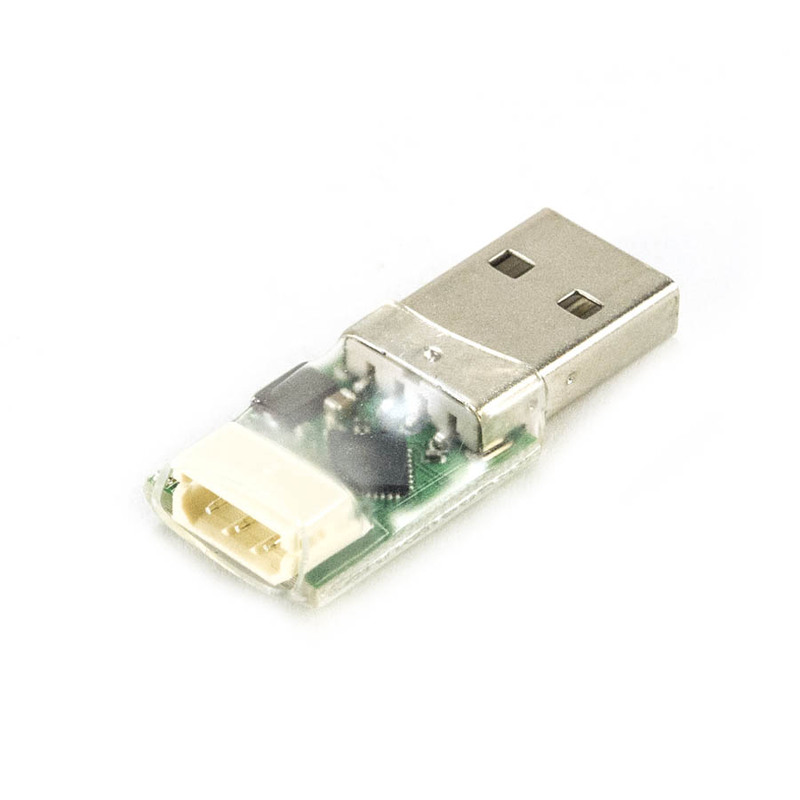 Xevelabs has a plethora of documentation to get you started with the USB2AX in no time at all. The USB2AX is an Open Source project, allowing you to reprogram, hack, and configure the hardware and software as you deem fit!